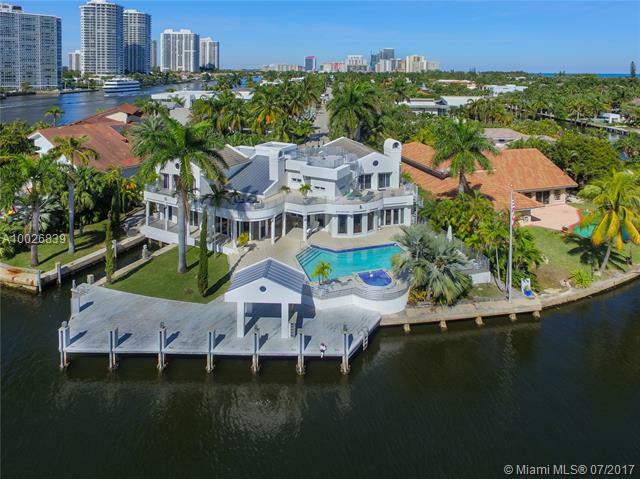 Wake up to spectacular Florida sunrise and enjoy beautiful sunsets in this oasis! Breathtaking water views! 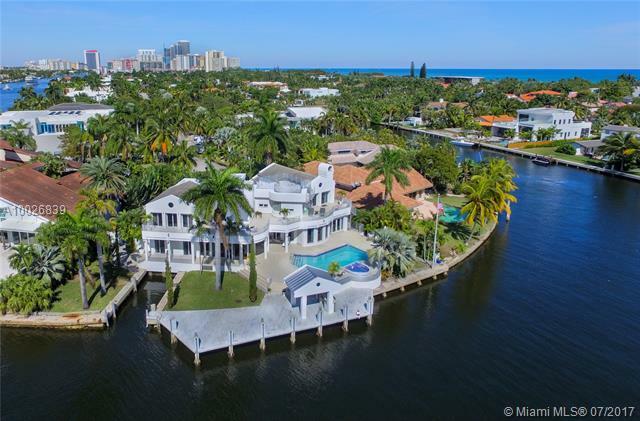 Light & bright 2 story gorgeous custom built pool home in gated community at prestigious Golden Beach w/150ft of water frontage including a protected slip for boat up to 35ft plus extra large dock space for a yacht & ocean access. 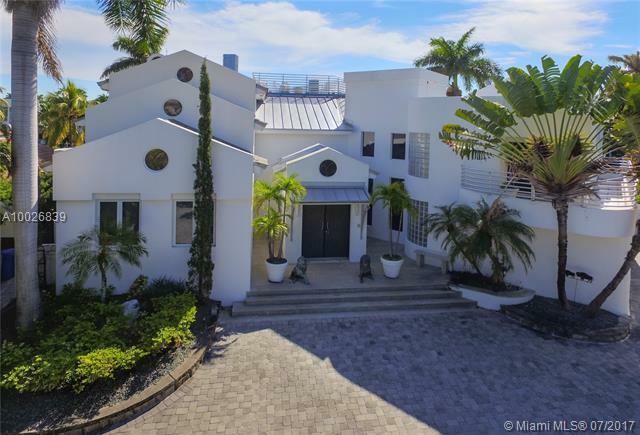 House was constructed by current owner using only the finest materials, Italian Carrara marble throughout, vaulted ceilings, open modern kitchen, safe impact windows or accordion or rolladen shutters, wine storage room, office on 1st floor overlooking water. Relax on private roof top sunbathing deck. Spacious 2 car garage. 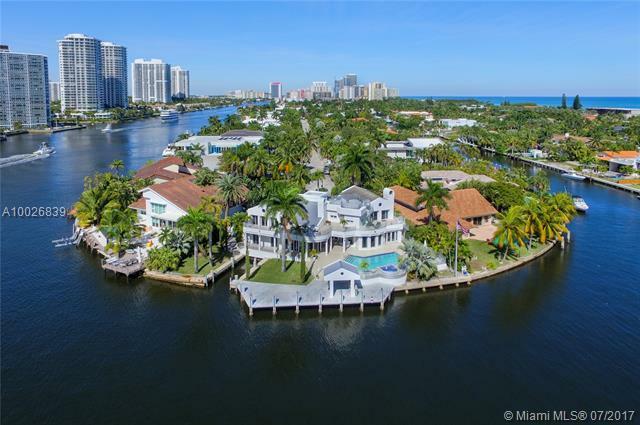 Close to beautiful Aventura and Sunny Isles Beach!